Can't get a ticket to the big game (or party)? Our ticket invitations are the next best thing! 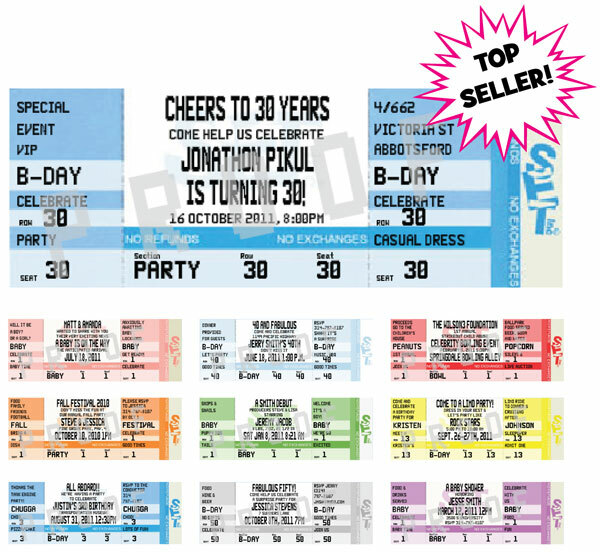 Your guests will love getting these personalized ticket invitations in the mail.